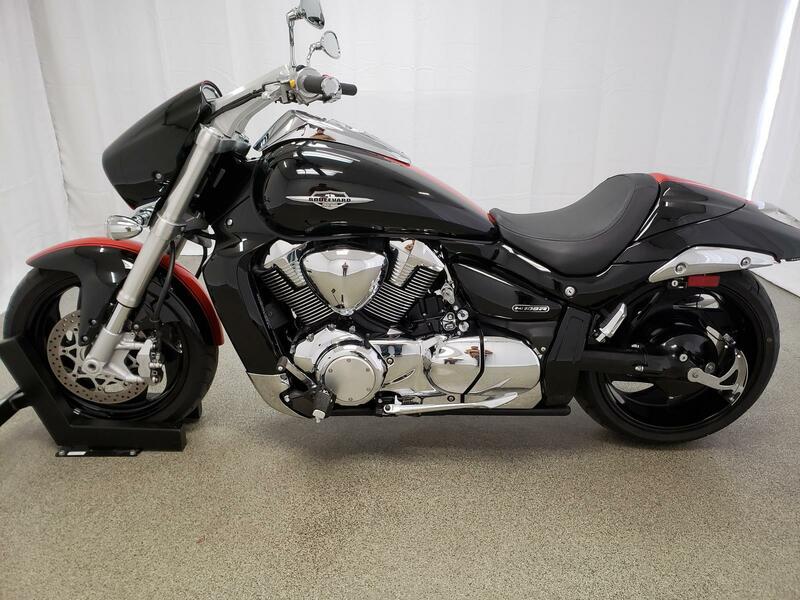 We consign or pay cash for used motorcycles, ATVs, and side x sides. 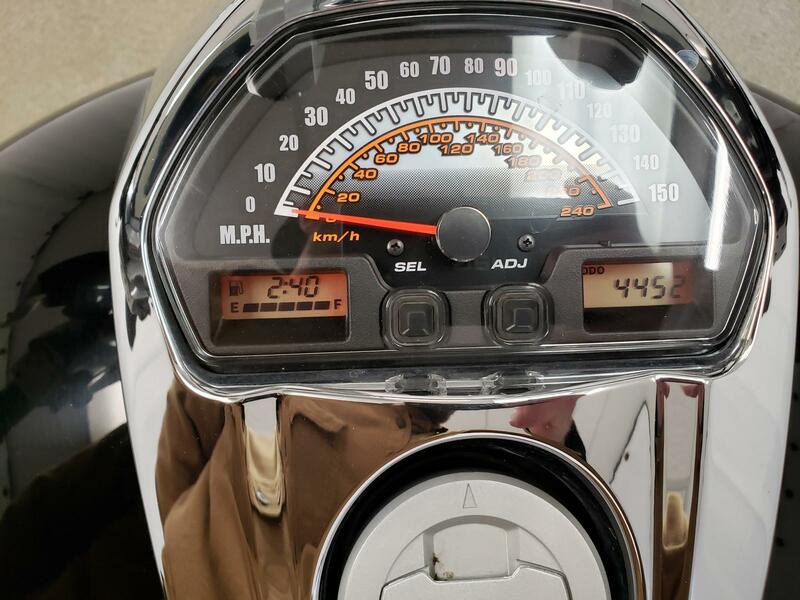 The Boulevard M109R Limited features a new instrument cluster with a digital tachometer and LED indicator light; a newly included gear position indicator; and it is now relocated from the handlebars to the top of the headlight cowl. 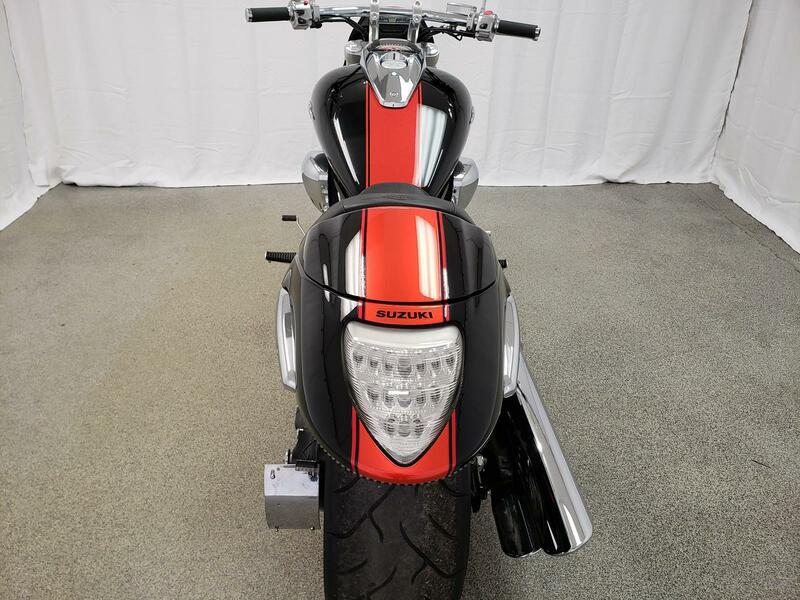 The Boulevard M109R Limited is offered in a new Glass Sparkle Black/Candy Max Orange finish. 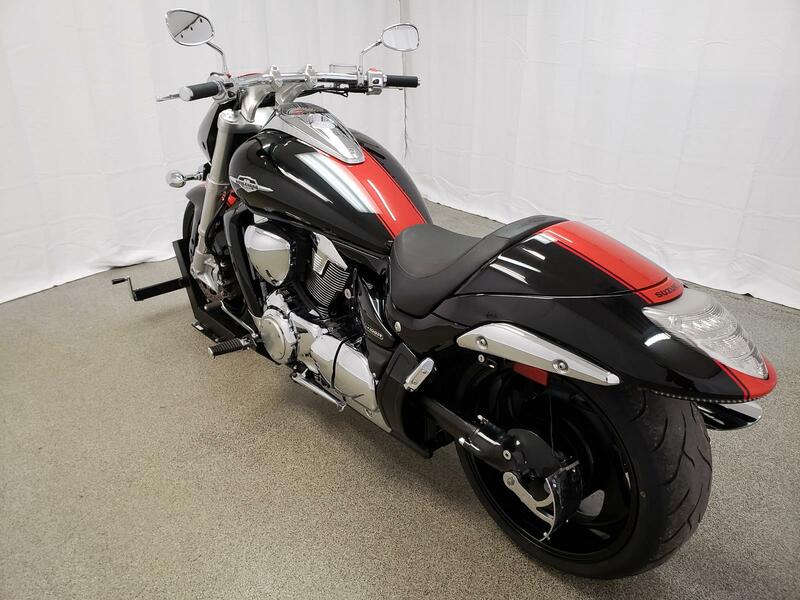 The Boulevard M109R Limited's 1783cc, 8-valve DOHC, 54 degree, liquid-cooled, fuel injected V-twin engine is designed for strong throttle response and quick acceleration. 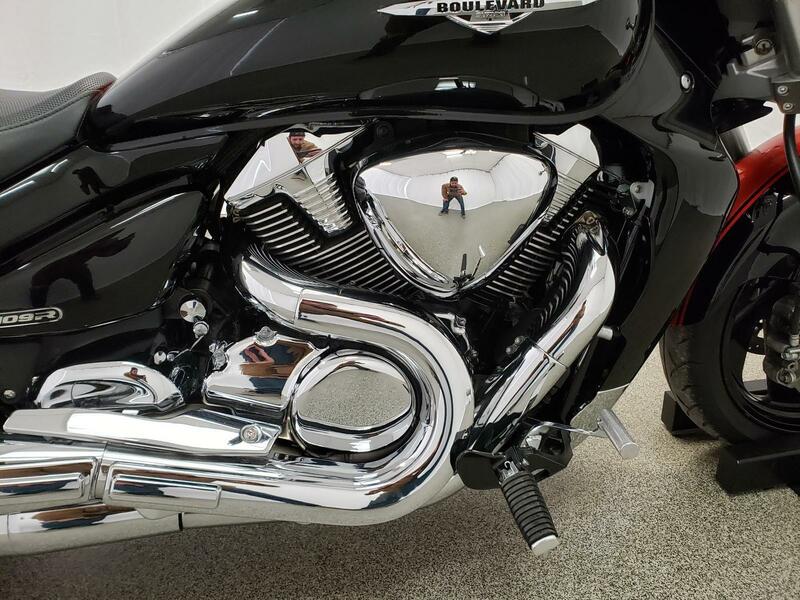 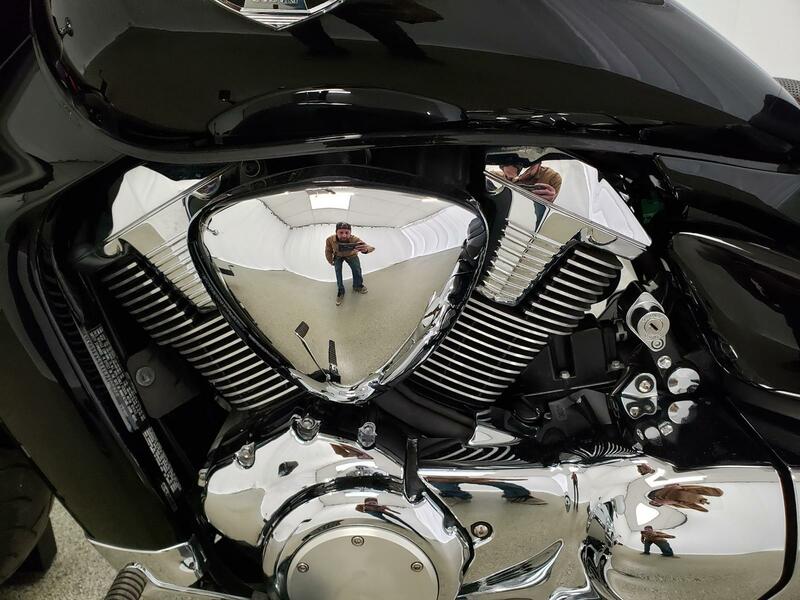 The Boulevard M109R Limited features a massive 112mm bore and 90.5mm stroke, utilizing huge 112mm forged aluminum alloy pistons with short skirts, and cut away sides riding on chrome moly steel connecting rods. 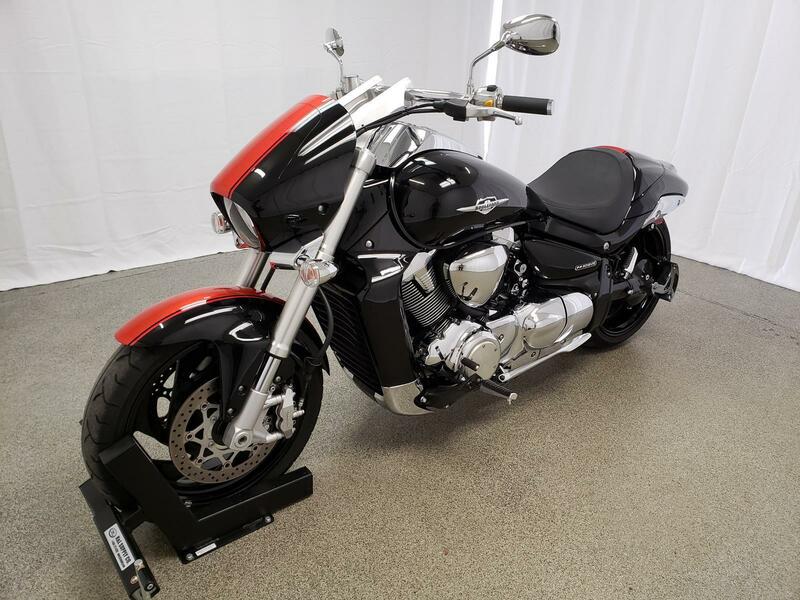 The Boulevard M109R Limited uses Suzuki Advanced Sump System (SASS), which is a compact dry sump lubrication system that provides reduced engine height, a lower crankshaft position and a lower center of gravity. 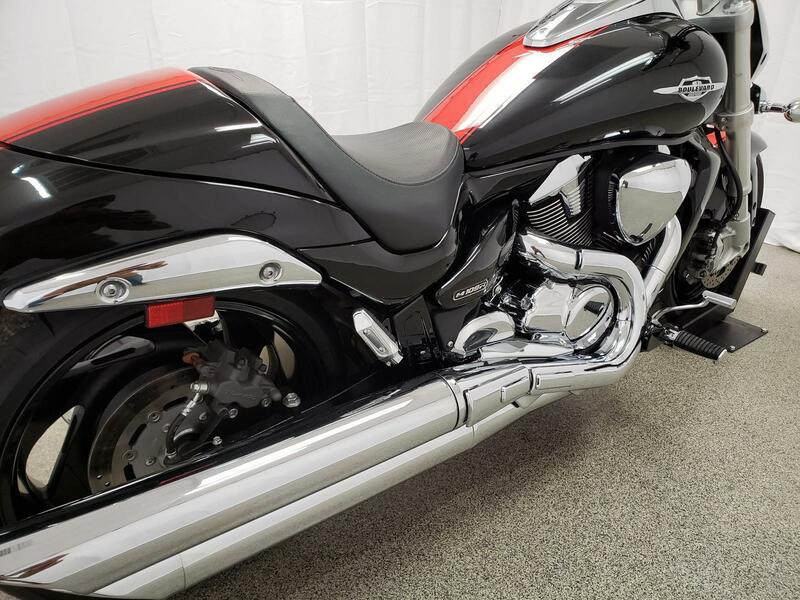 The Boulevard M109R Limited has a three piece, 9.5 liter volume airbox (with dual intakes), working through a pleated fabric air cleaner element. 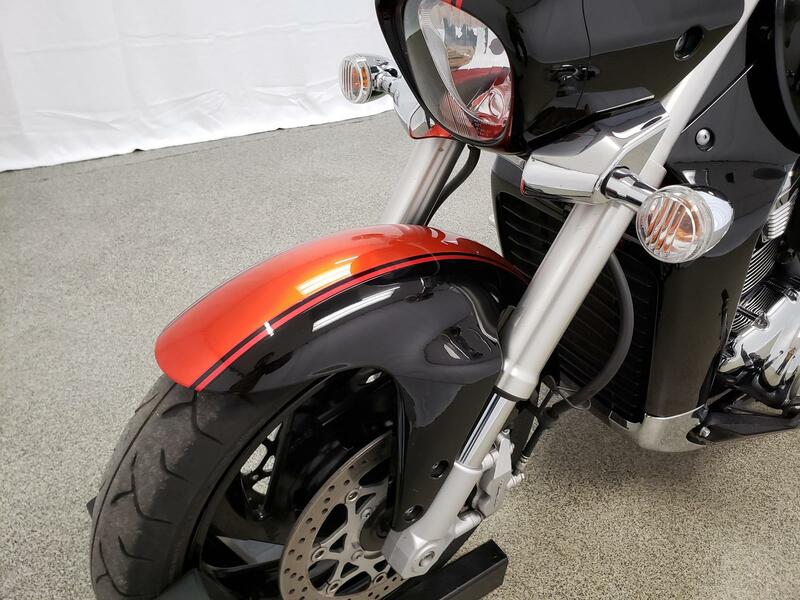 A high-tensile double cradle steel frame is built to comfortably handle all the power and torque while delivering agile handling and a plush smooth ride. 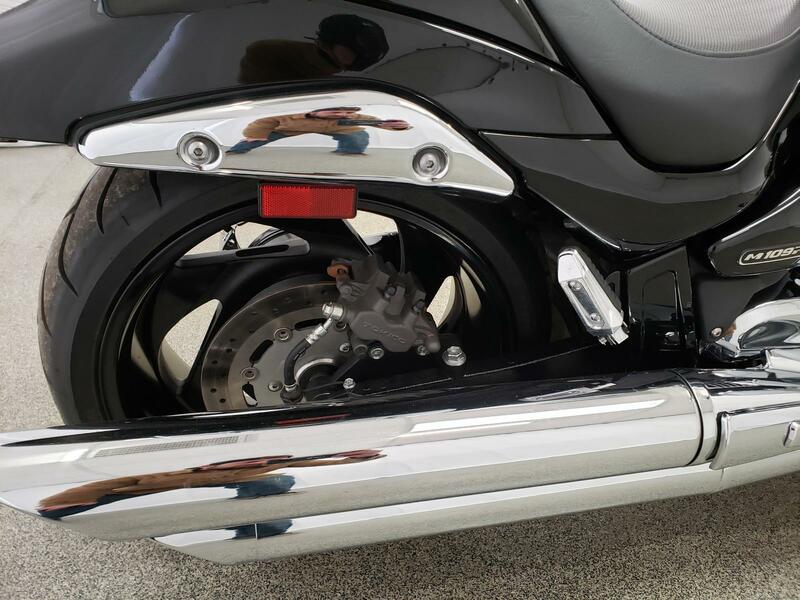 Inverted front forks featuring race-proven cartridge internals with 46mm stanchion tubes provide 5.12-inches of wheel travel. 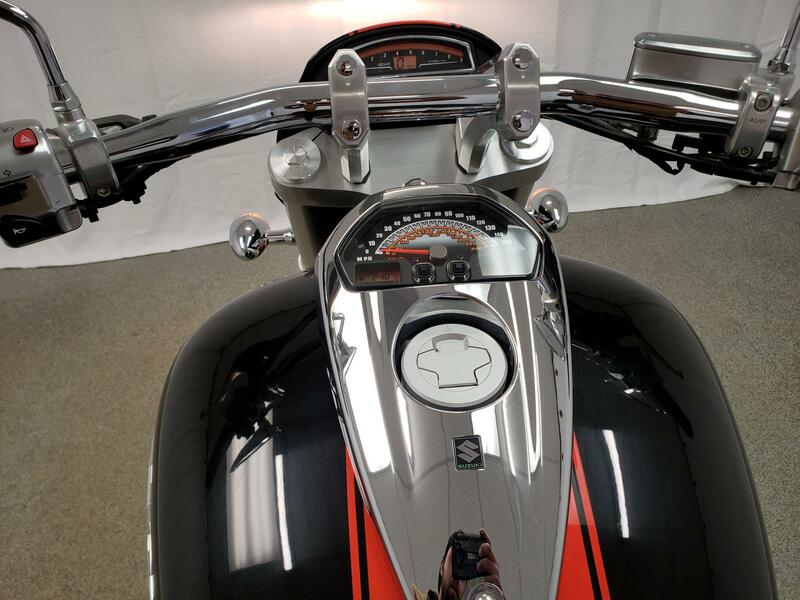 A cast aluminum alloy swingarm works with a progressive shock linkage and a preload adjustable single rear shock delivers 4.66 inches of wheel travel working through a shaft drive system. 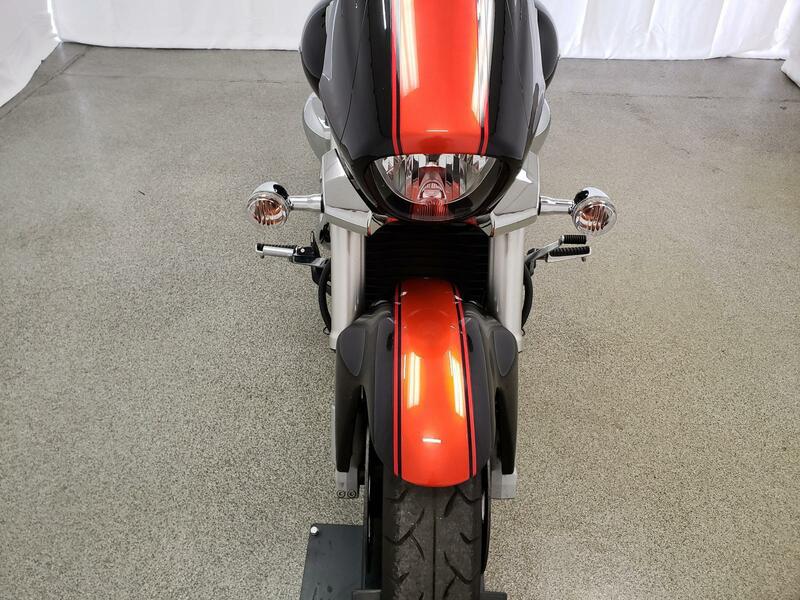 The Boulevard M109R Limited front brake system includes radial mounted four piston front calipers and 310mm front brake rotors. 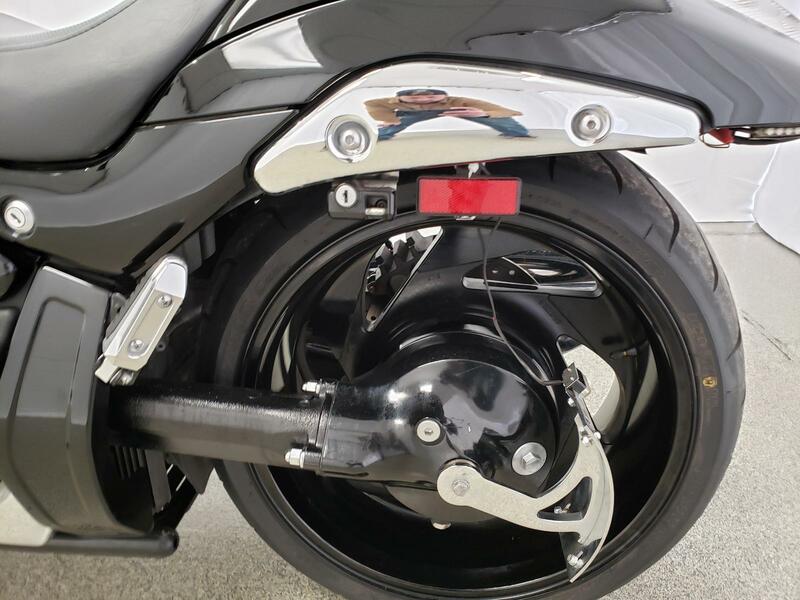 The rear brake system includes a dual piston caliper and 275mm rear disc. 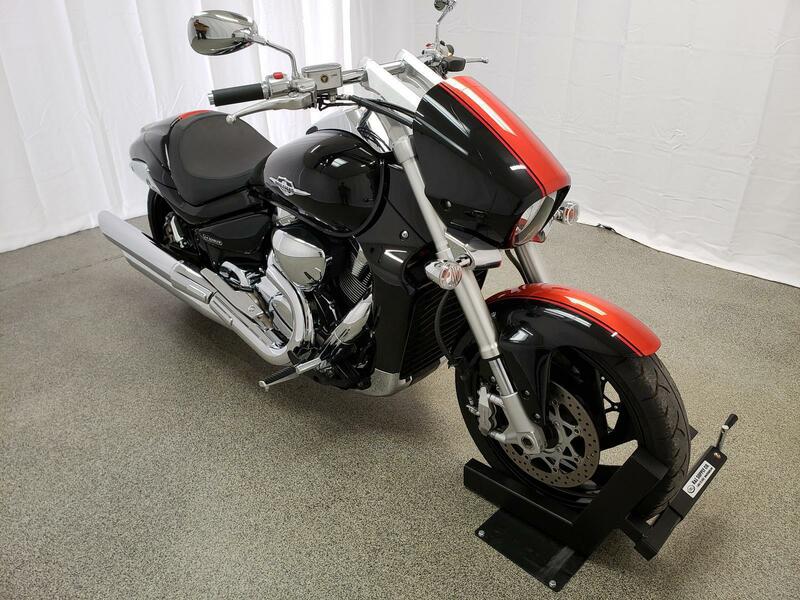 Spiral spoke cast aluminum alloy wheels measure 3.50 x 18 inch up front and a massive 8.50 x 18 inch rear. 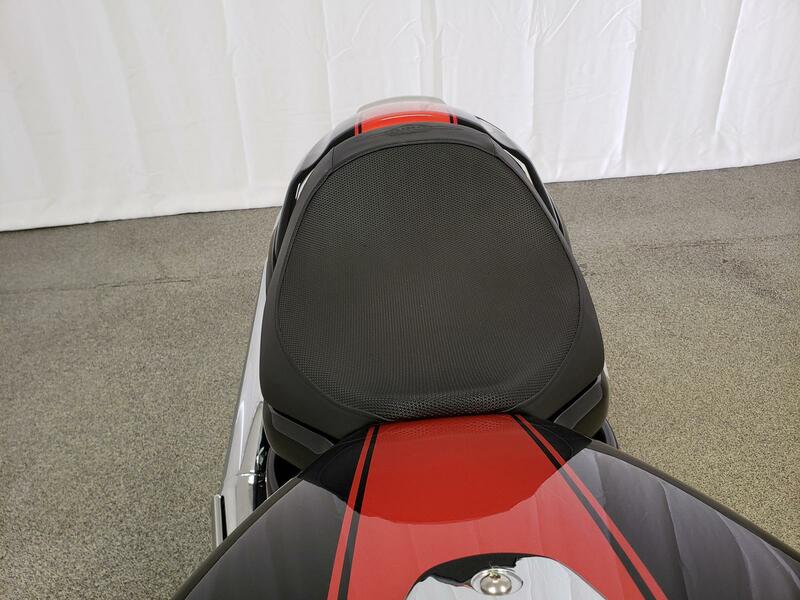 The rear wheel wears a huge 240mm rear Dunlop radial tire—the largest ever used on a Suzuki motorcycle. 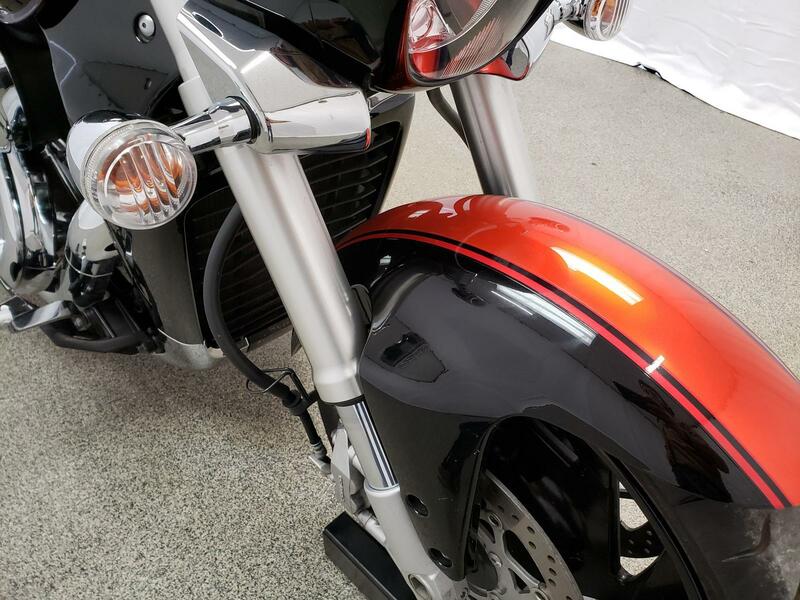 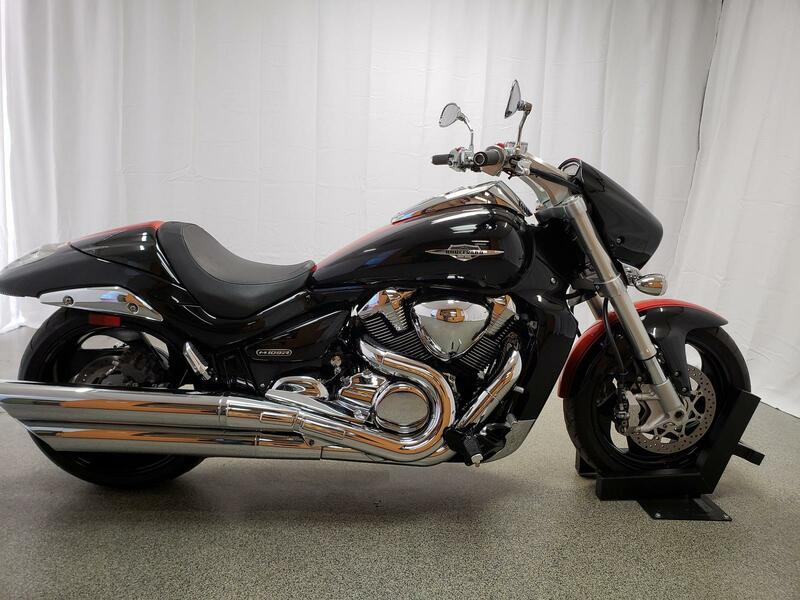 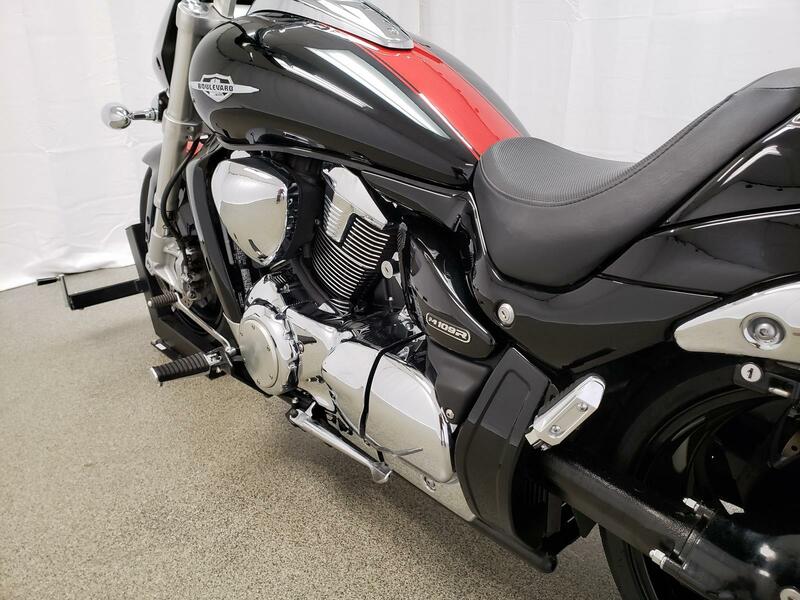 The Boulevard M109R Limited is equipped with a sleek and wide fuel tank with a 5.2-gallon fuel capacity that flows into integrated side covers; a comfortable low seat; and a stylish radiator cowl.